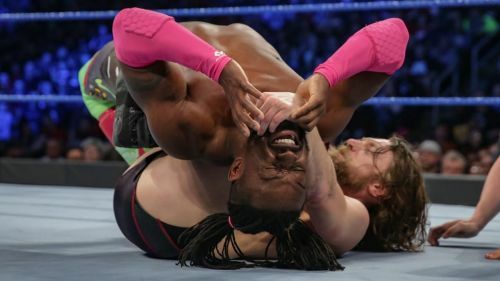 From Kofi Kingston pushing himself to the extreme to Randy Orton standing tall in the end, this week's edition of WWE SmackDown Live (12th February 2019) featured a lot of contrasting moments indeed. Just like last week's episode, the show focused on a select few storylines only. With that being said, from what we witnessed last night, there were some really good moments for the most part. Even though one could have wished for more, the episode did a good job in providing context for the upcoming Elimination Chamber PPV. With Elimination Chamber taking place this Sunday, here are a few interesting observations you may have missed during this week's edition of SmackDown Live. It's a shame that last week's article pointing out interesting observations from SmackDown Live started with highlighting R-Truth's absence, and one week later, the situation remains the same. It seems as if the United States Championship scenario has been put on hold momentarily. While audiences expected R-Truth to revitalize the title's relevance, there needs to be a joint effort in order to achieve that. What's even more pressing is that both main roster shows (RAW and SmackDown Live) seem to primarily focus on the RAW Women's Championship when it comes to the Women's Division. 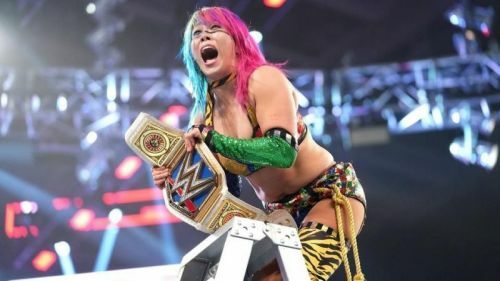 Even on SmackDown, the RAW Women's Championship scenario is more important, while the SmackDown Live Women's Champion, Asuka, hasn't appeared on the show for two consecutive weeks. Last night's episode didn't include bad booking decisions from an overall standpoint, but one of its major drawbacks included the absence of the show's two key champions- Asuka and R-Truth.